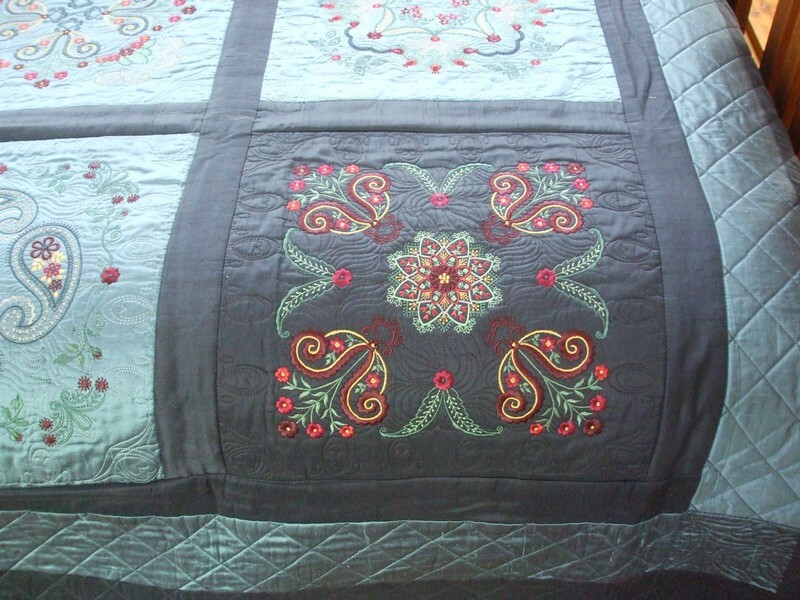 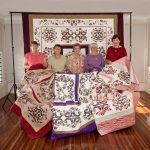 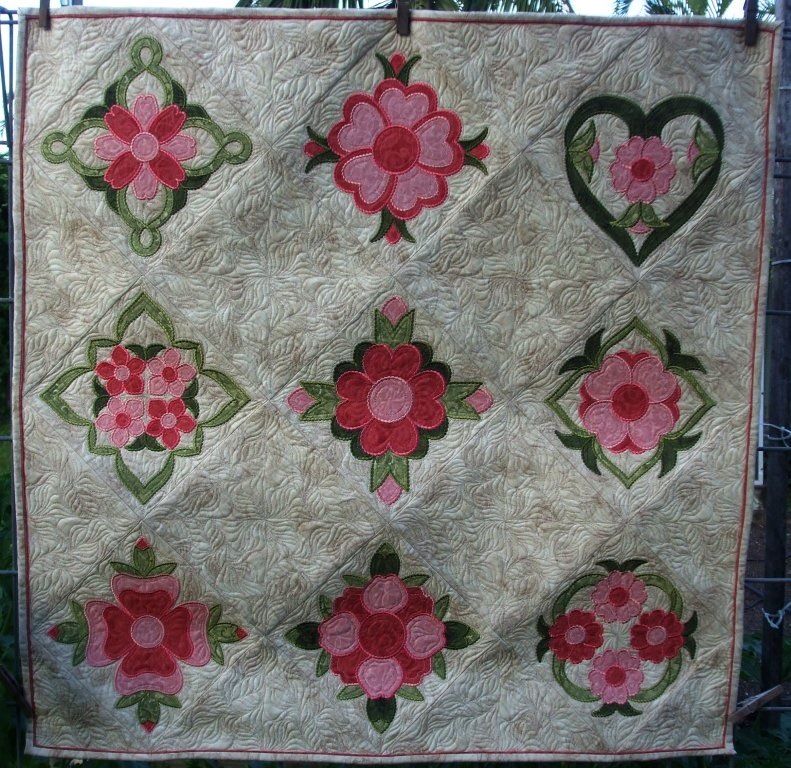 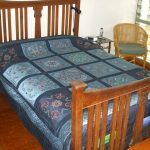 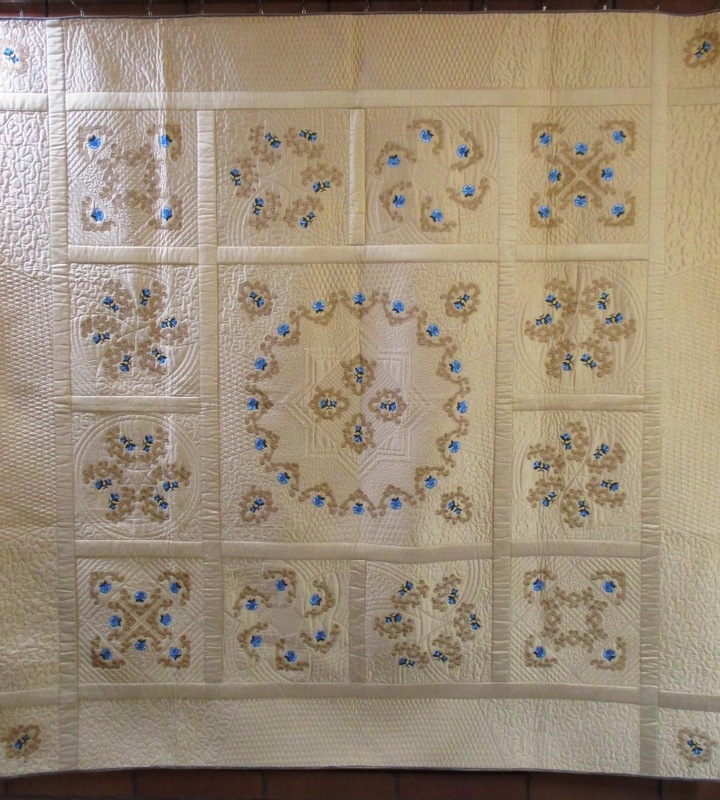 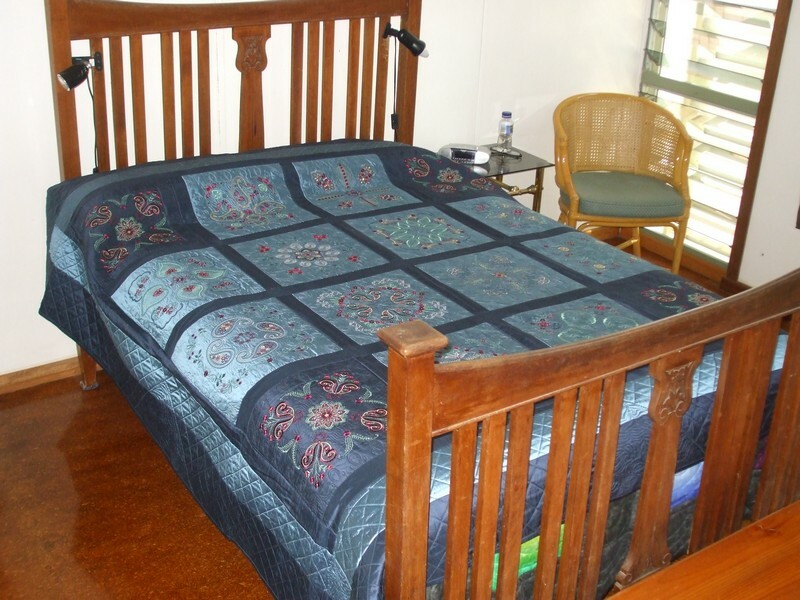 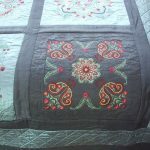 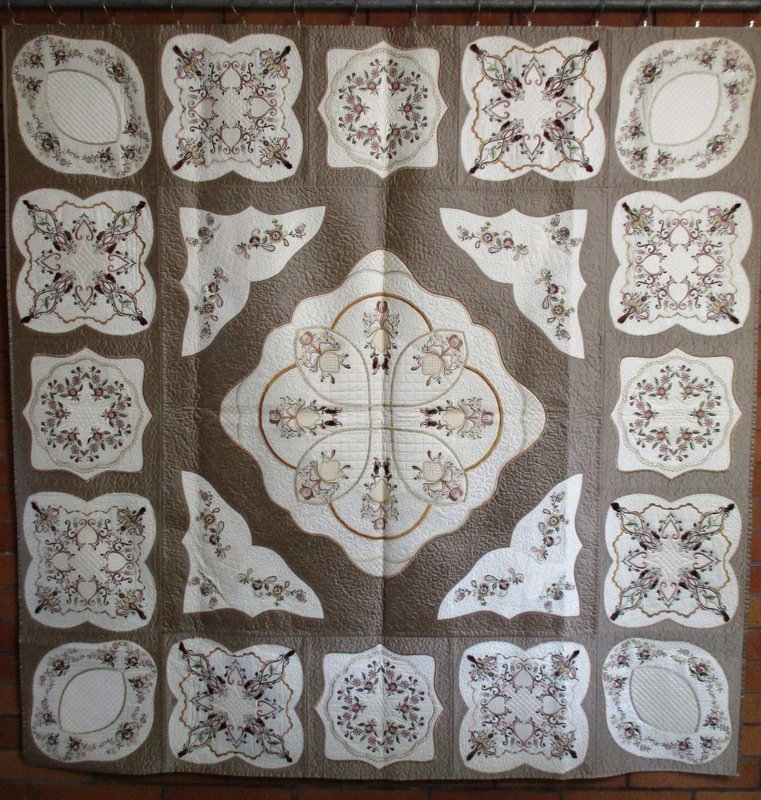 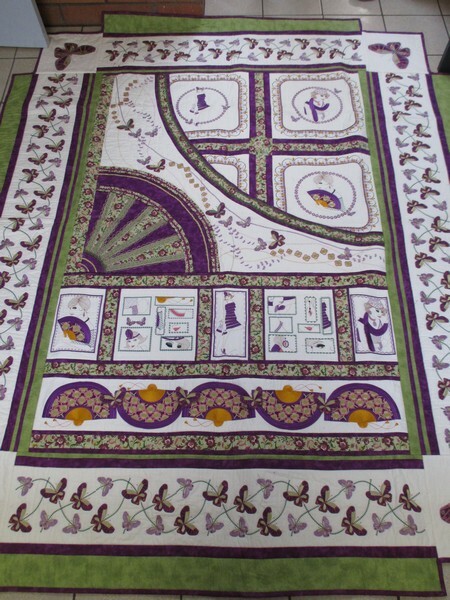 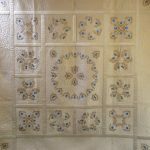 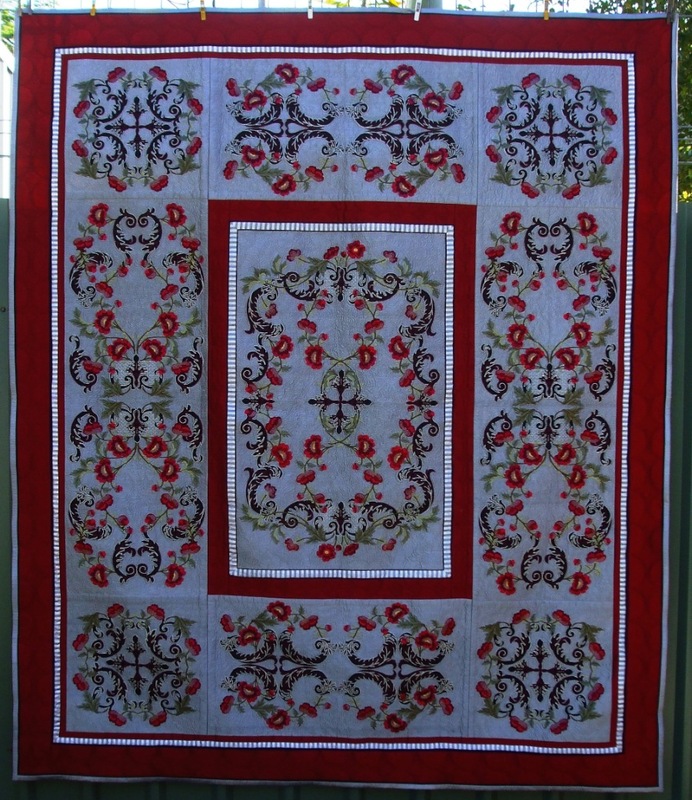 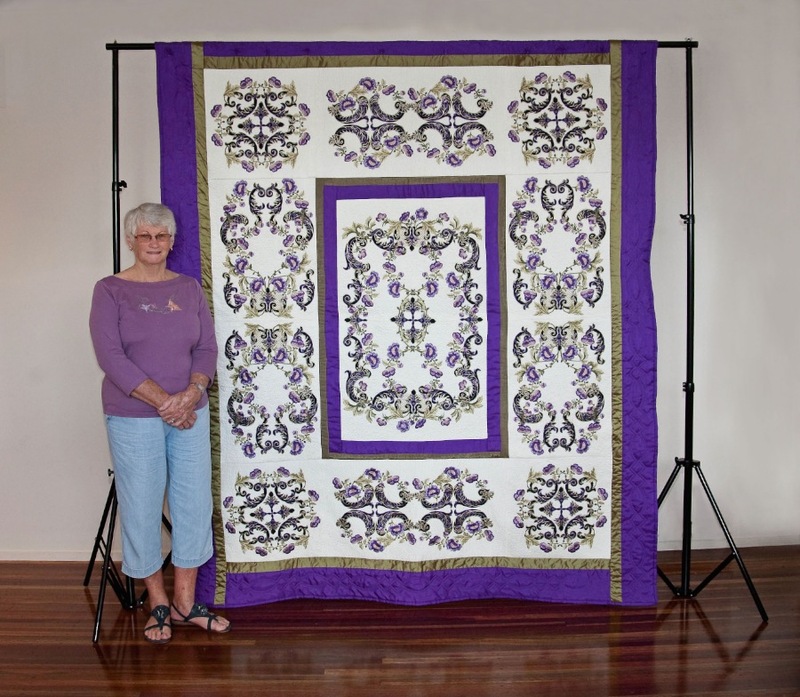 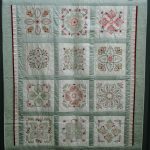 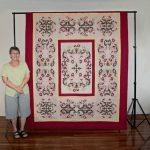 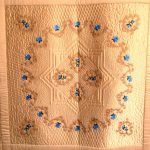 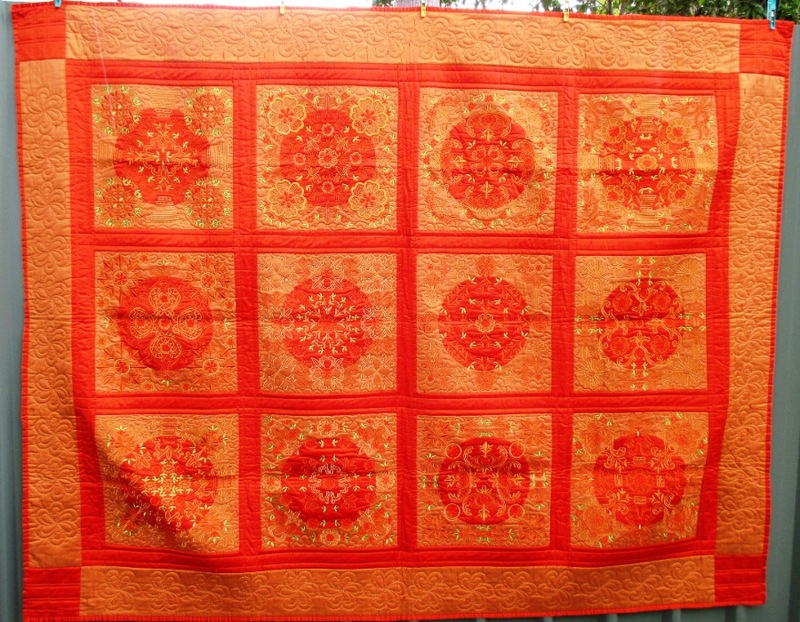 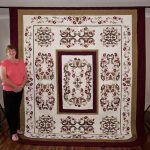 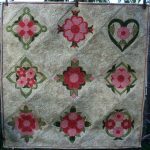 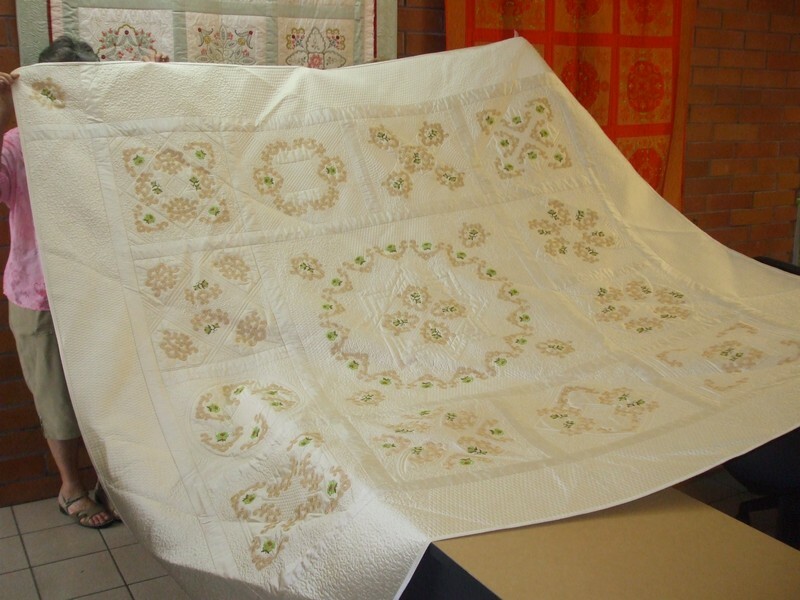 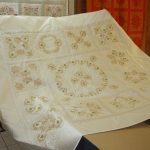 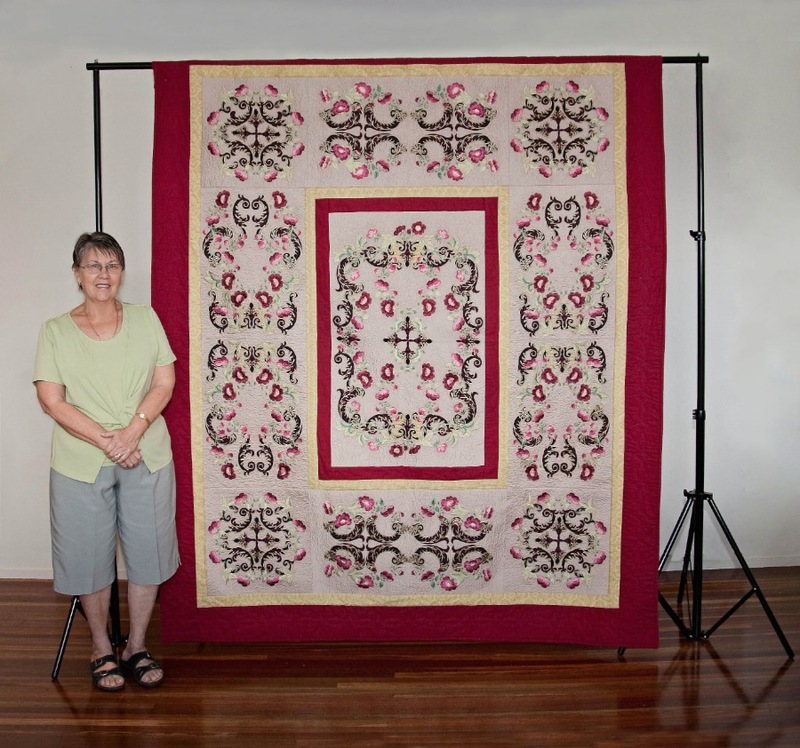 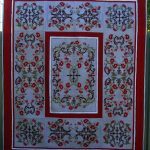 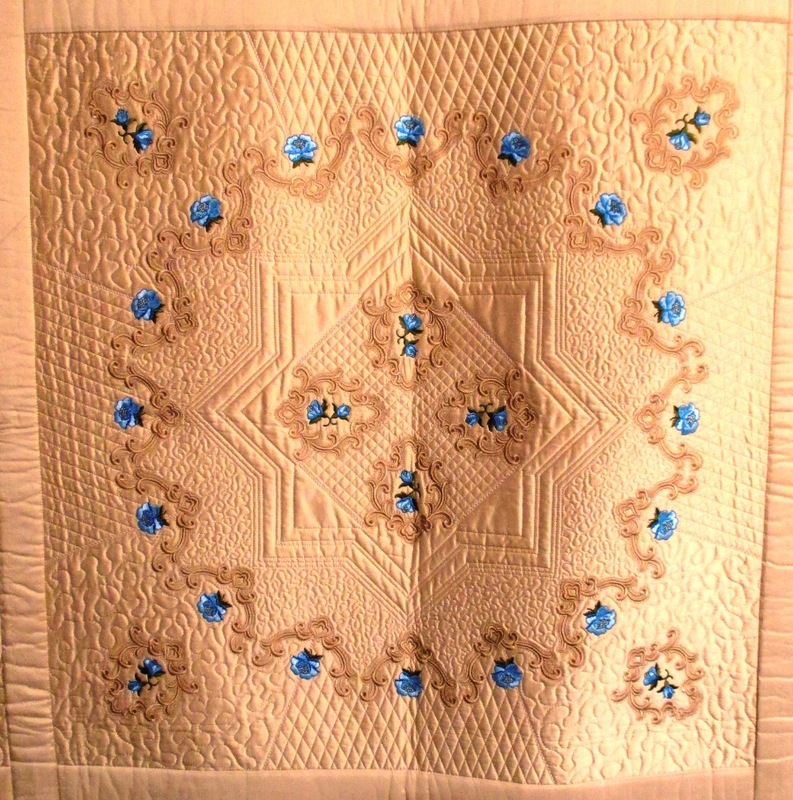 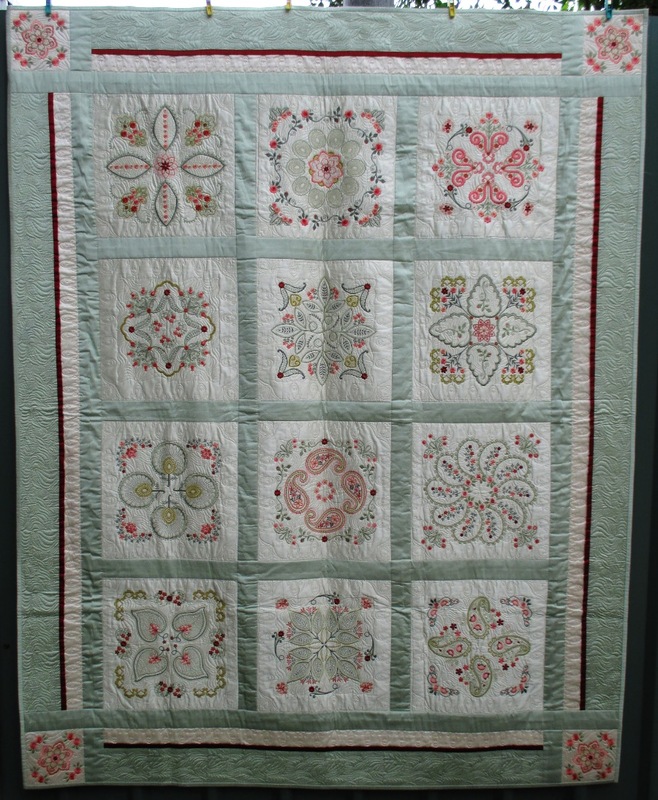 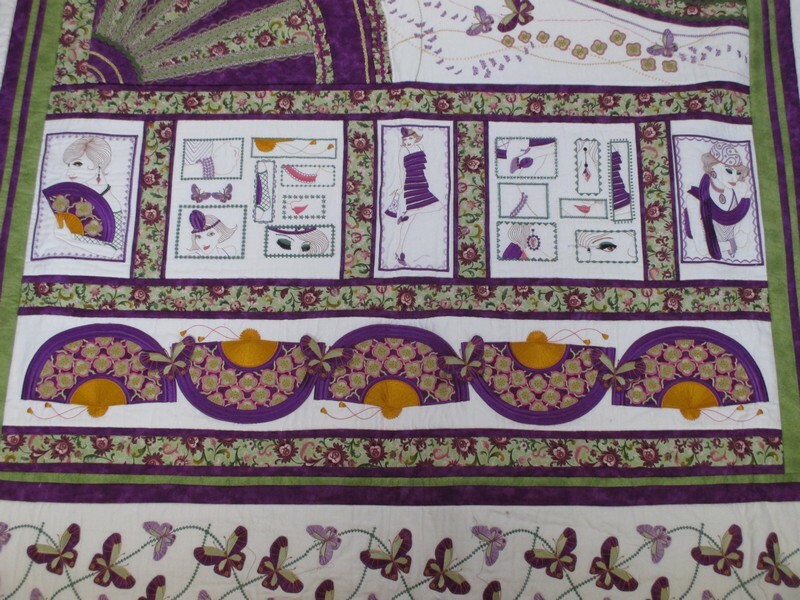 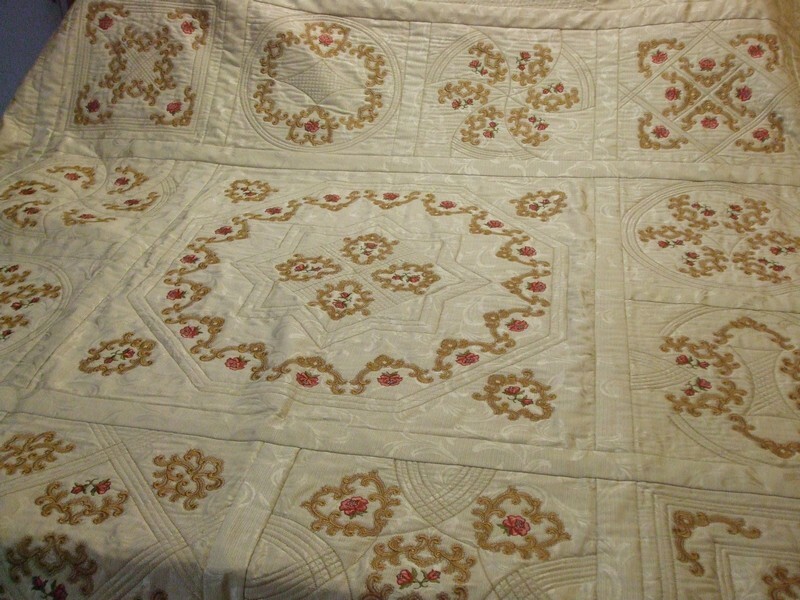 Many Machine Embroiderers aspire to create a quilt. 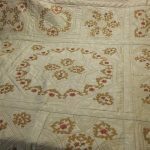 This is a long term commitment, where the sewer may lose their direction, or become overwhelmed with the enormity of the project. 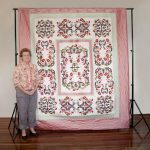 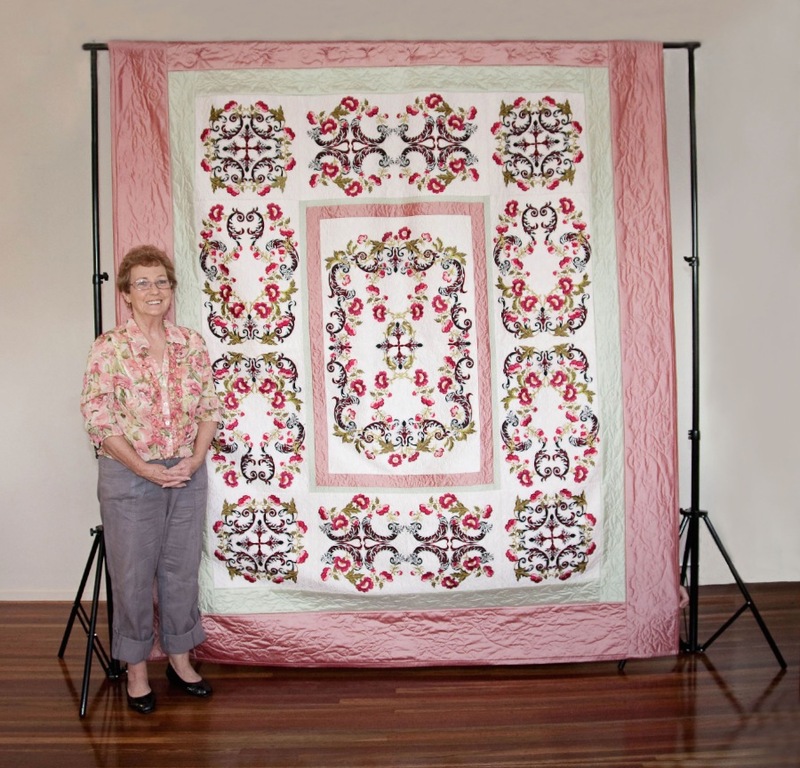 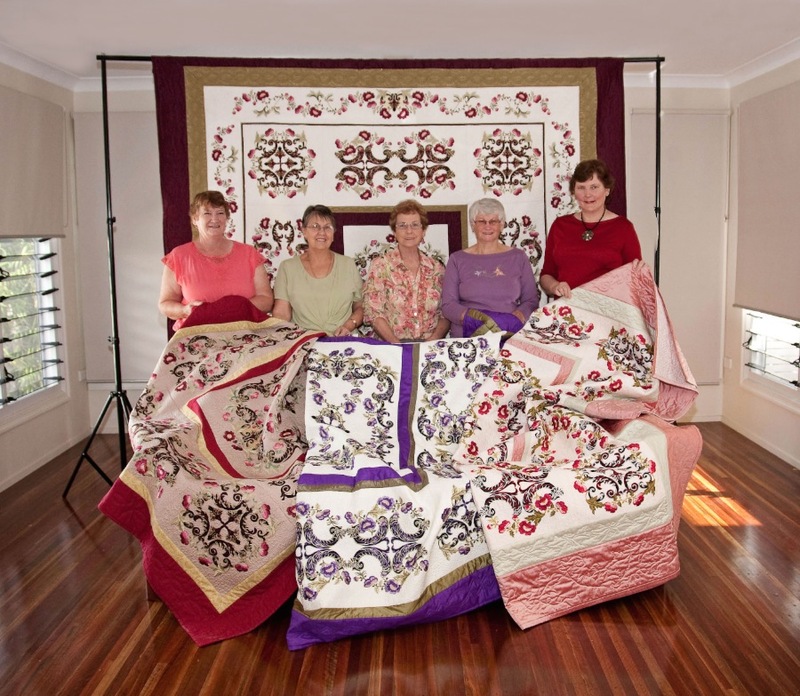 Jane assists and supports embroiderers as they navigate the complexities of these large projects. 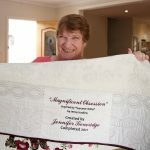 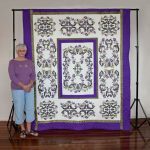 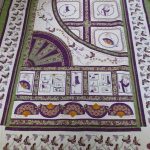 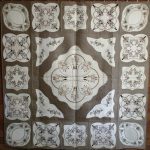 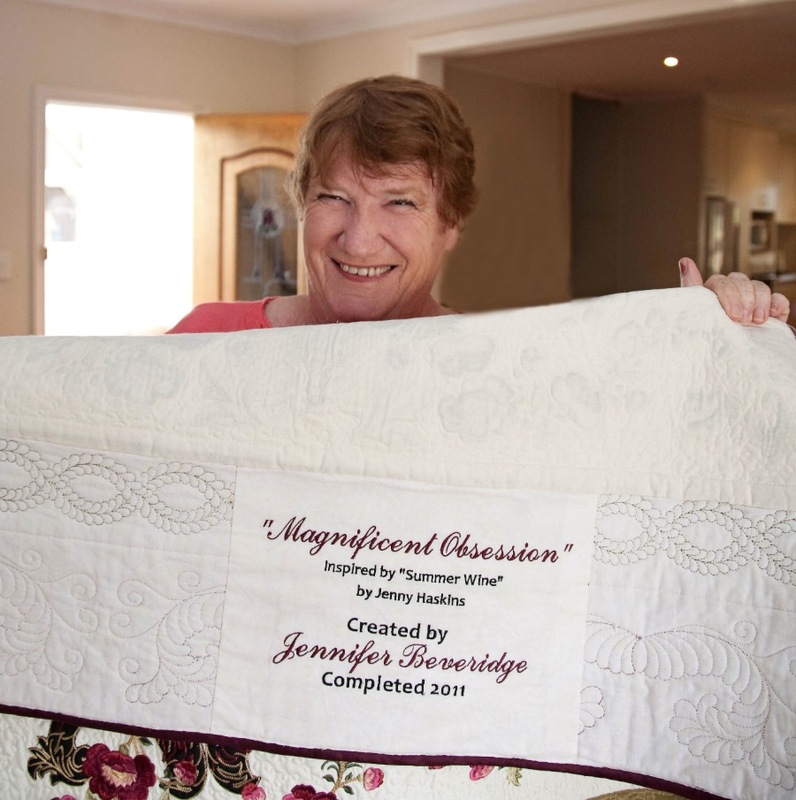 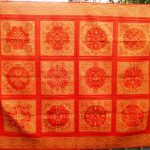 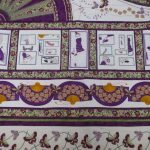 The end result is a spectacular piece of creative textile art, the embroiderer can proudly claim ownership.